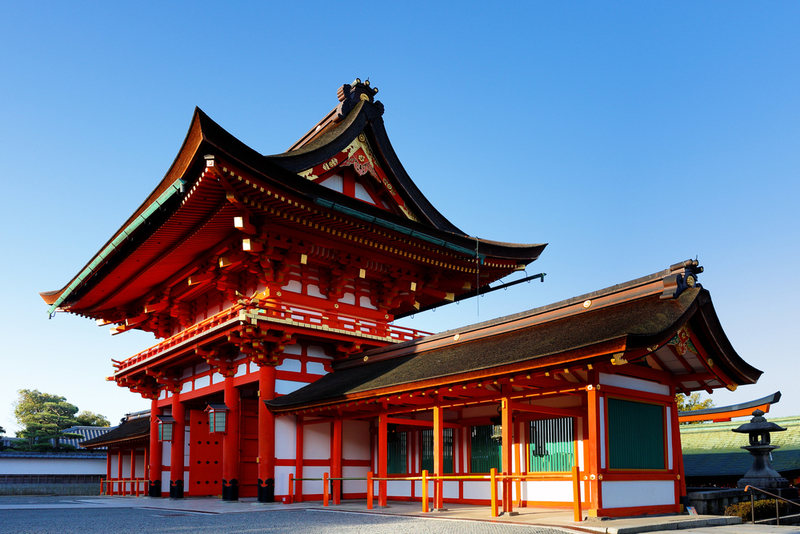 Kyoto is world famous for its wonderful temples and shrines. But that’s only the beginning of the story. There’s also incredible shopping, bicycling, hiking, museums, galleries and green spaces. Here’s a full list of things to do in Kyoto. This page is a directory of all the essential things to see and do in Kyoto. On this page, we list the main things to do in Kyoto to give you an overview and we link out to our pages where you can get all the details about each specific activity. There are more than a thousand Buddhist temples in Kyoto, ranging from world-famous spots that are always crowded to quiet places where you can have the place to yourself. Check out our list of The Best Temples in Kyoto. 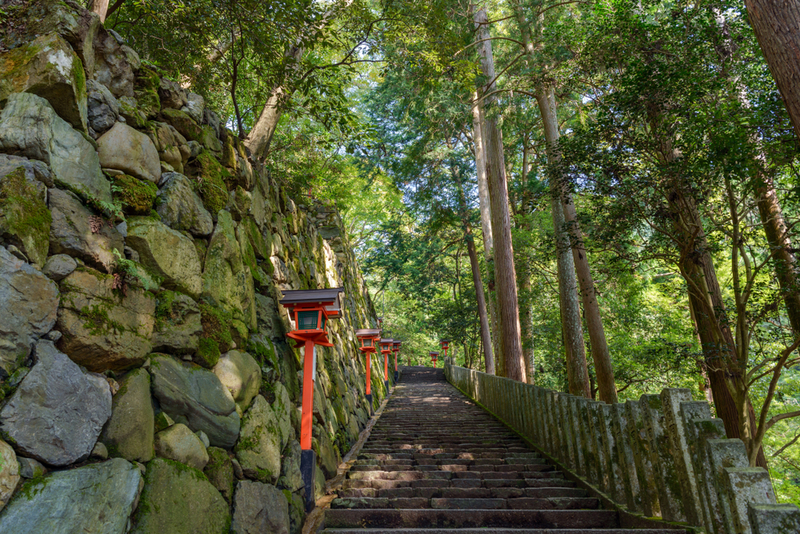 To feel the spiritual energy of Japan, walk through the mystical gates of a Shinto shrine. 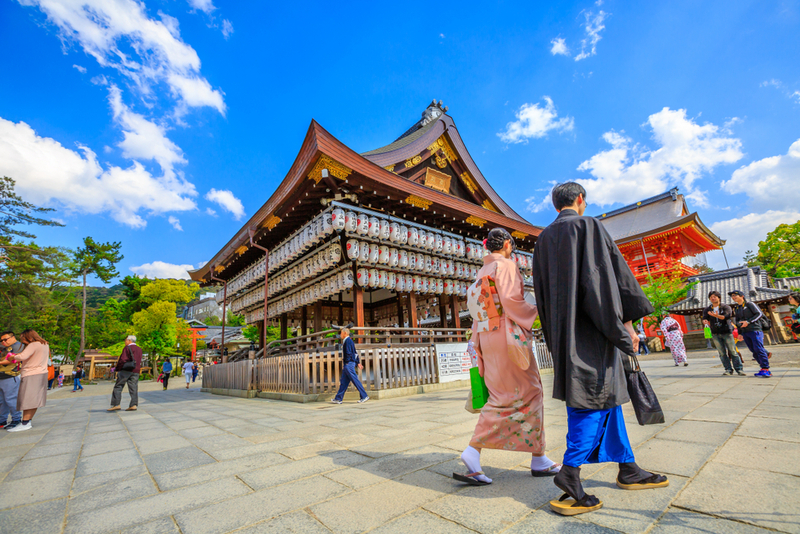 For a list of the most powerful shrines, check out our list of the Best Shinto Shrines in Kyoto. 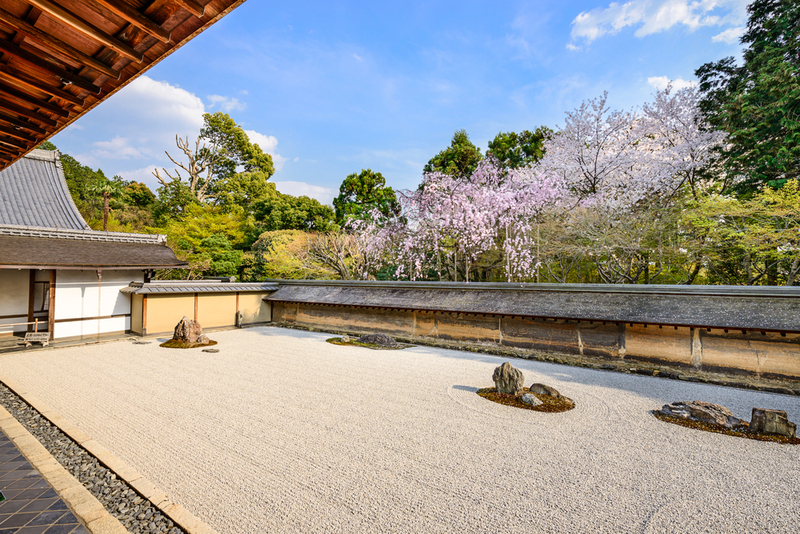 Kyoto is home to the most beautiful gardens in Japan, with everything from tiny Zen gardens to expansive stroll gardens. 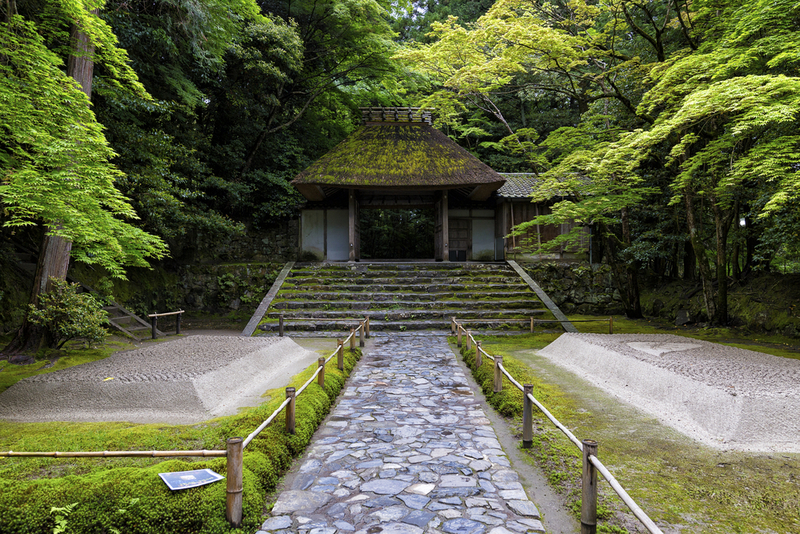 Check out our list of Kyoto’s Best Gardens. Had enough of crowds, concrete and neon lights? 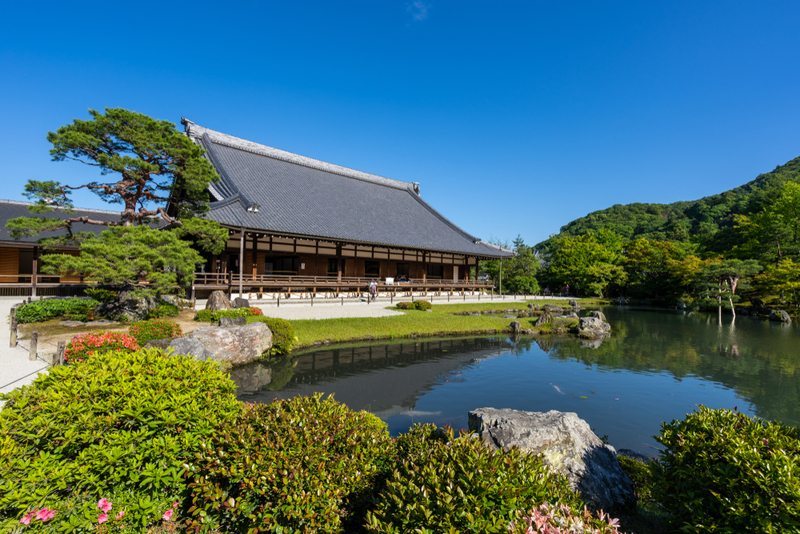 Why not head to one of Kyoto’s wonderful parks or other green spaces? 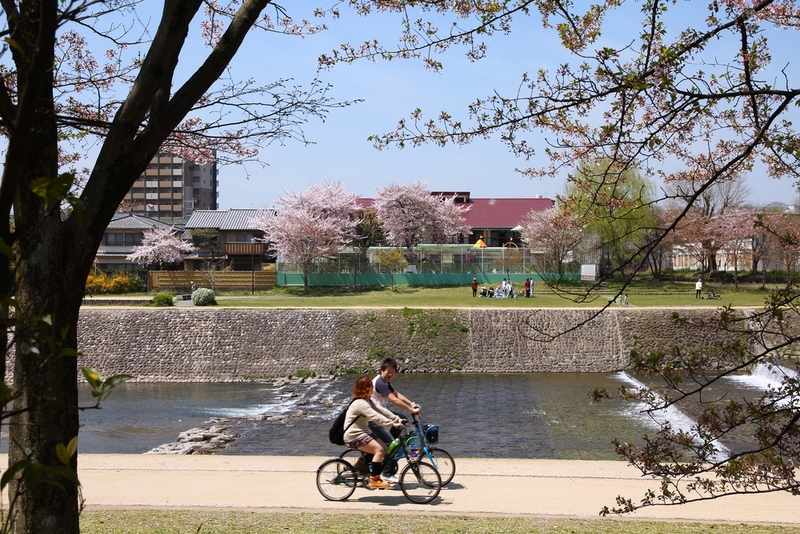 Check out our list of Kyoto’s Best Green Spaces. You’ll have the best Japanese meals of your life in Kyoto. 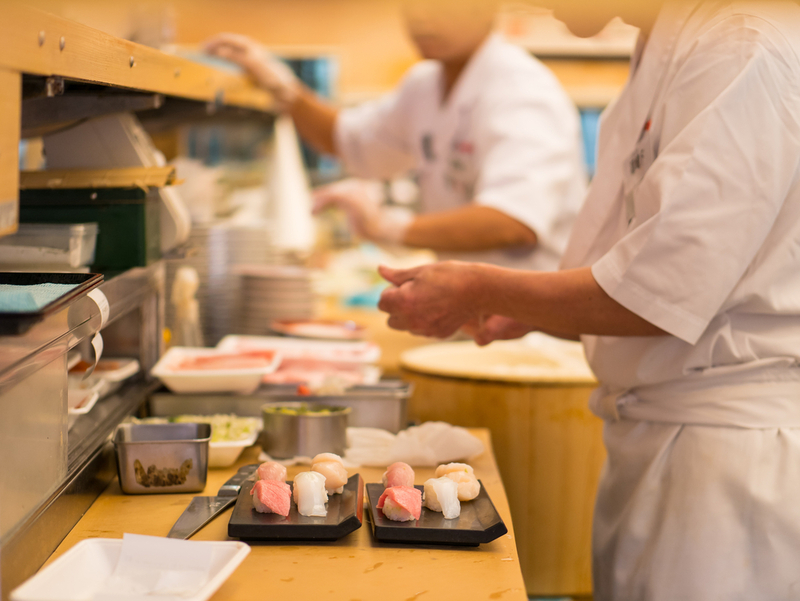 For our top picks, check out our Best Restaurants in Kyoto page. In addition, each of our district pages has a full list of restaurants in that area. 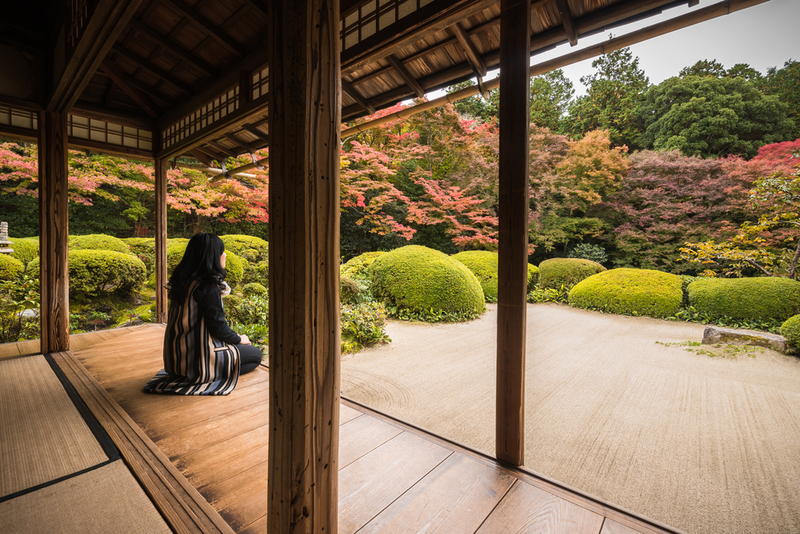 If you need some alone time, you’ll have no trouble finding a quiet place in Kyoto. 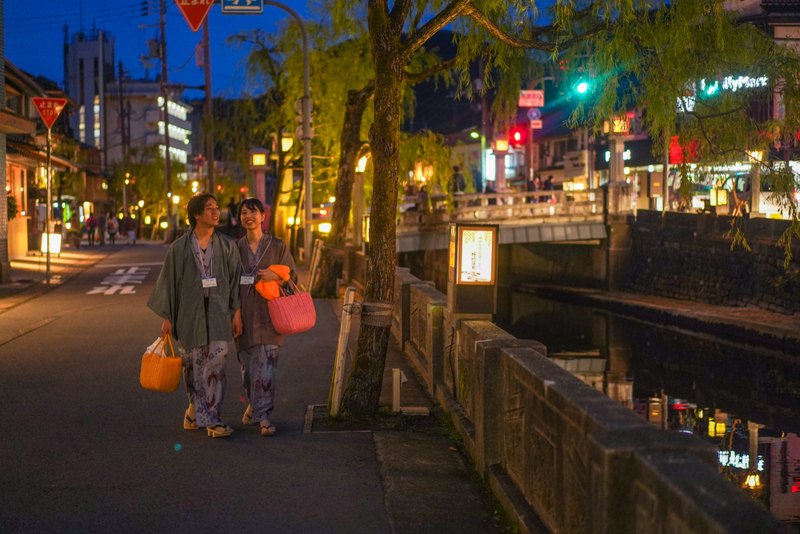 For starters, try one of our Kyoto Off-the-Beaten-Track Itineraries. 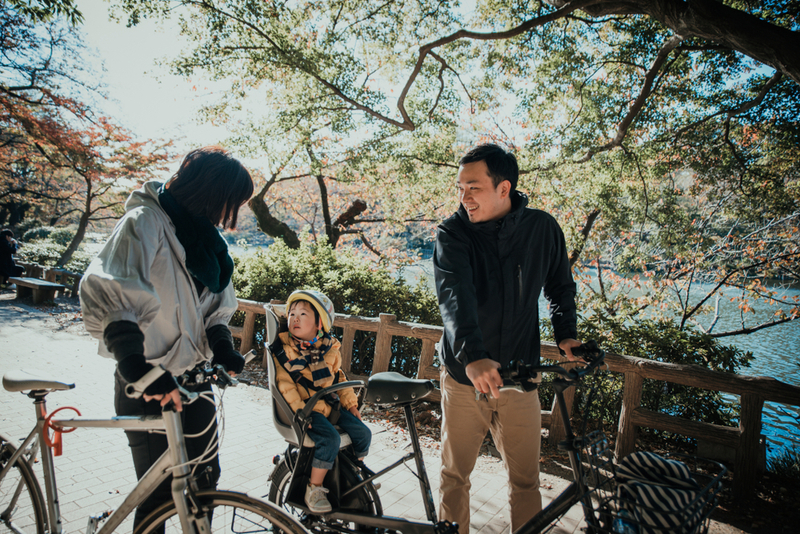 A bicycle is the perfect way to explore Kyoto. For all the details, check out our Cycling in Kyoto page. Kyoto is a hiker’s paradise. There are mountains on three sides of the city and they’re latticed with hiking trails. For our top picks, check out our Best Kyoto Hikes page. 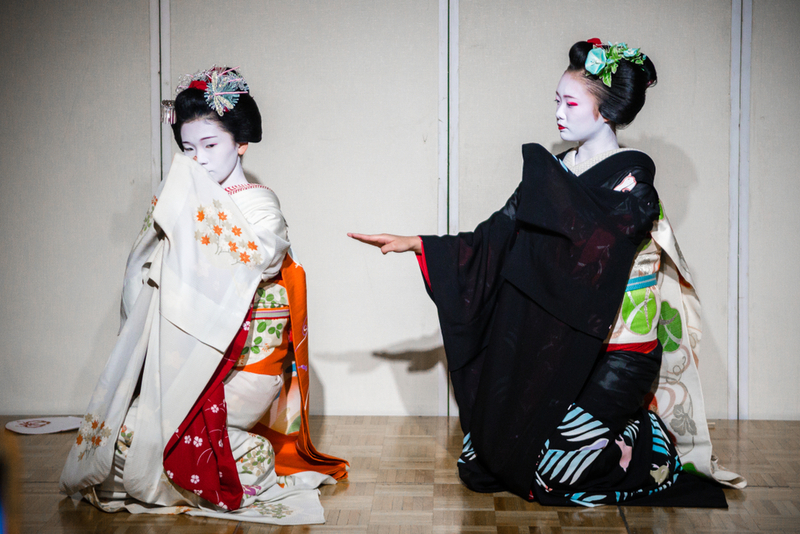 Kyoto is THE place to experience the wonders of the Japanese arts. 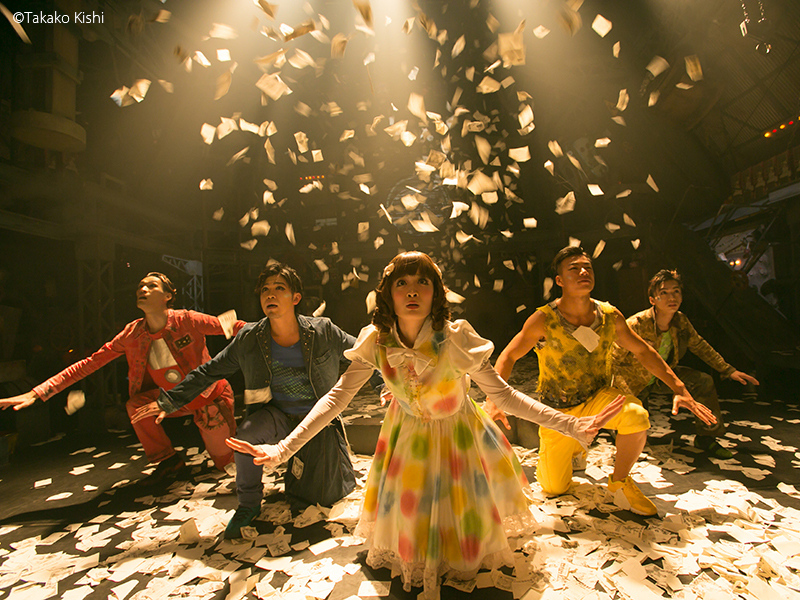 For all the details, check out our Kyoto Arts page. 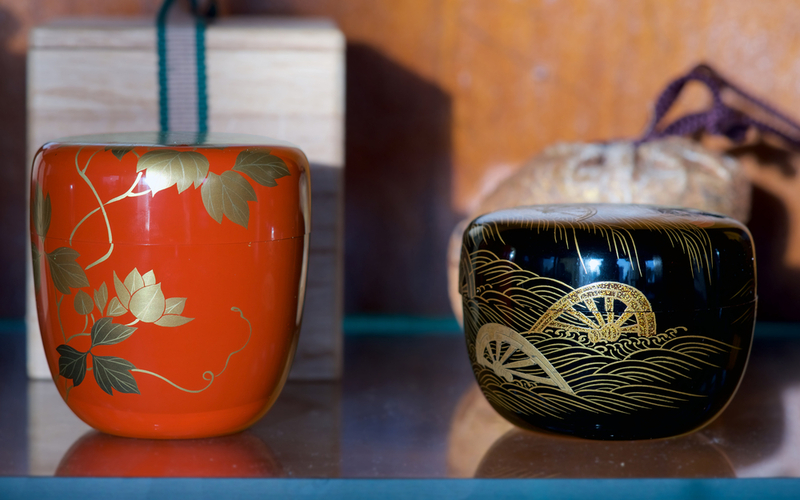 For the perfect gift or souvenir, you won’t find a better selection than in Kyoto. Check out our Kyoto Shopping page and Kyoto Arts and Antiques page. With all these great things to see and do, it’s no surprise that Kyoto can get a little crowded, especially in the spring. But, it’s easy to escape the throngs. 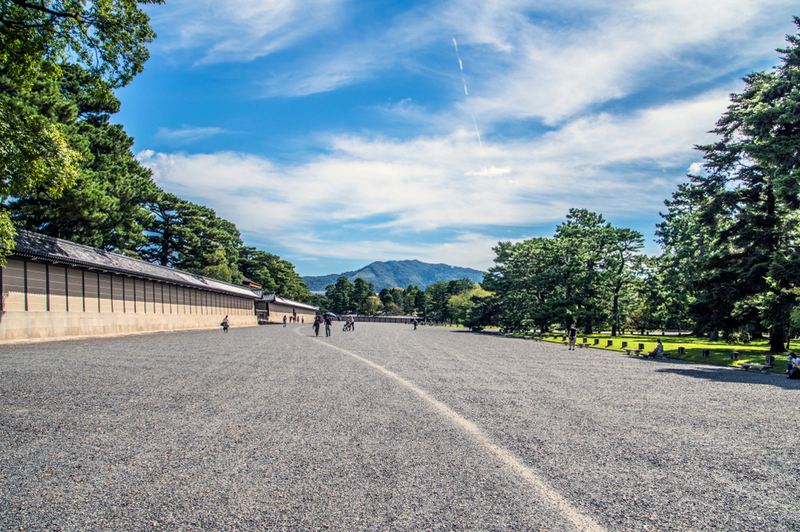 Check our How to Escape the Crowds in Kyoto. If you’ve got a few days in Kyoto, why not take a daytrip outside the city? 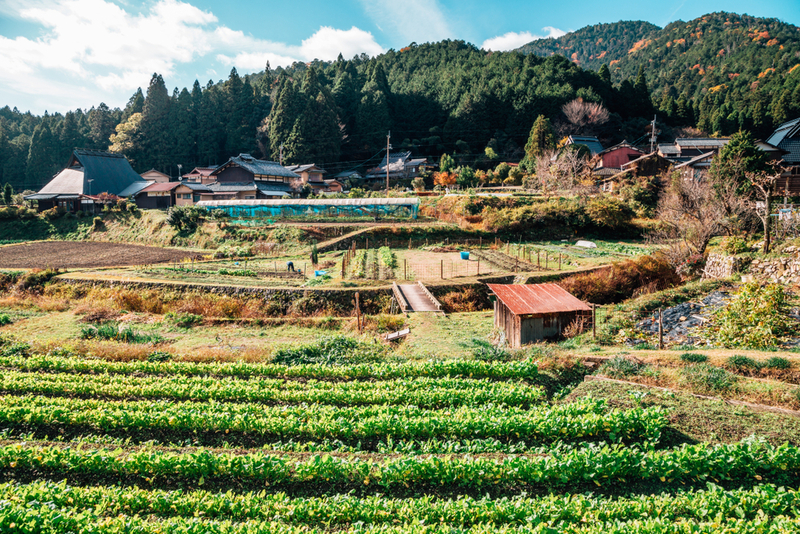 Check out A Day Trip to Ohara and the Kitayama Area. And, of course, there’s always Nara. For a relaxing break, why not head to bubbling hot springs Kinosaki Onsen? Or, for lovely beaches and hot springs, why not rent a car and explore the Tango-hanto Peninsula? For something totally different that both kids and adults will enjoy, we strongly recommend checking out the non-verbal multimedia performance called GEAR. Traveling with kids? I know what that’s like. Check out our Kyoto With Children page. 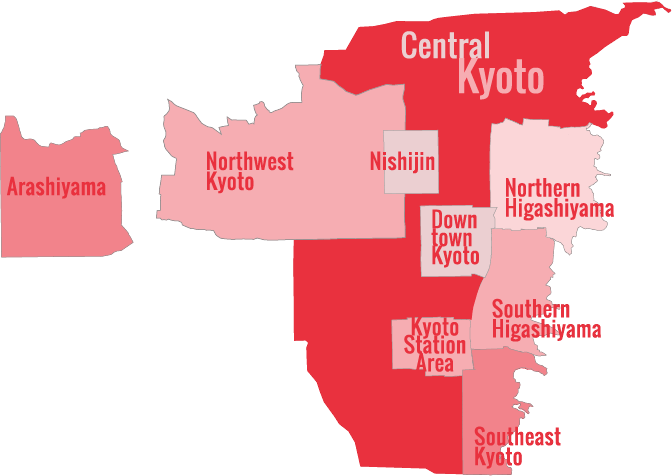 If you want some ideas about how to put it all together, check out our Kyoto Itineraries page. And, if you want some help planning your trip, we’d be happy to help you plan things with Japan Travel Consulting.